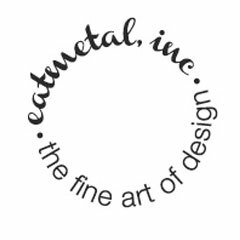 EatMetal, Inc. specialize in handmade custom pieces of jewelry, one of a kind jewelry, fine jewelry collections and small scale sculpture. My style is contemporary and uses traditional techniques. 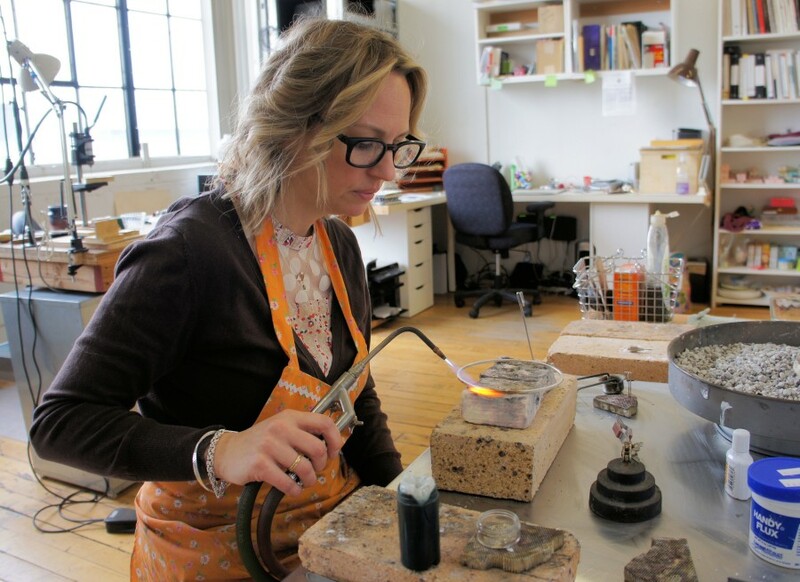 I am a formally trained silversmith and goldsmith with in depth experience consulting and teaching in Jewelry Design, Metalsmithing and Jewelry Fabrication. 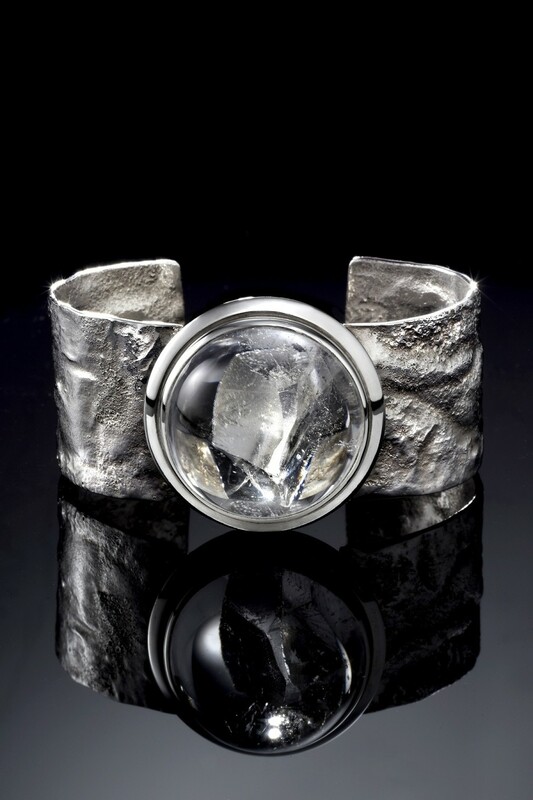 The gallery exhibits my one of kind pieces of art jewelry and sculpture or objects, as I like to call them. 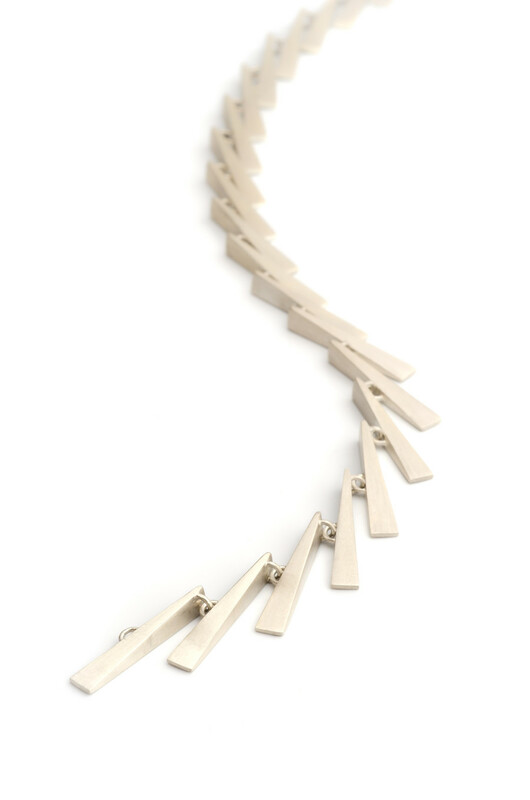 On display you will find my fine jewelry collections inspired by my objects. You can also call for an appointment. Custom work is a favorite of mine. I collaborate with my clients to recreate a one of kind experience. I repurpose old jewelry and recycle materials. I create handmade one of a kind engagement rings and wedding bands. I put the final touches on brides and her bridesmaids. 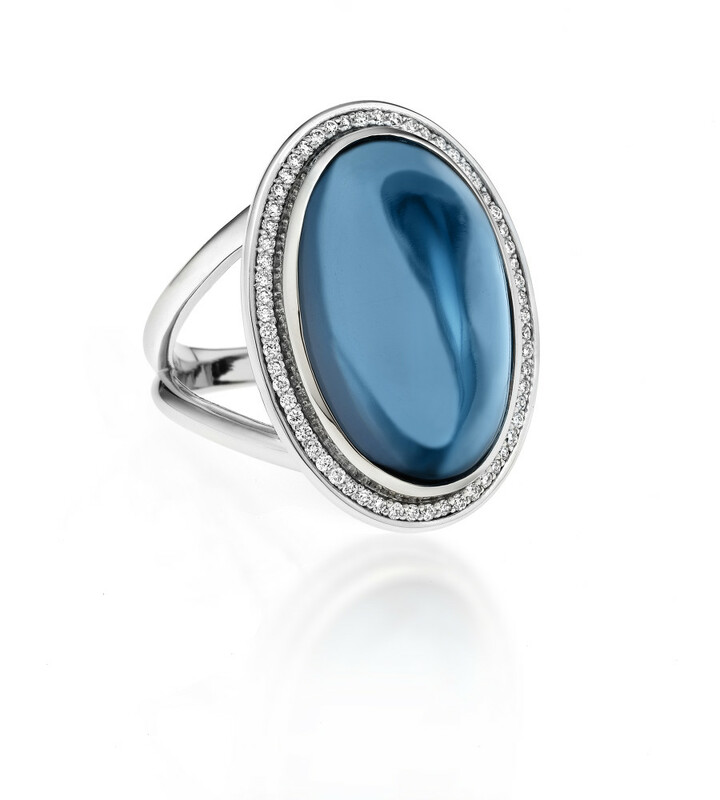 And I work with a GIA certified gemologist to provide the finest colored stones and diamonds. It’s an amazing experience to see these pieces become a reality. My studio offers classes and one-day workshops for beginners to advanced. Classes are small groups, which create an intimate and dynamic learning experience. During the one-day workshops “Afternoon or Evening @ EatMetal, Inc.” each student will construct a finished piece of jewelry. And they get to bring the bling home.